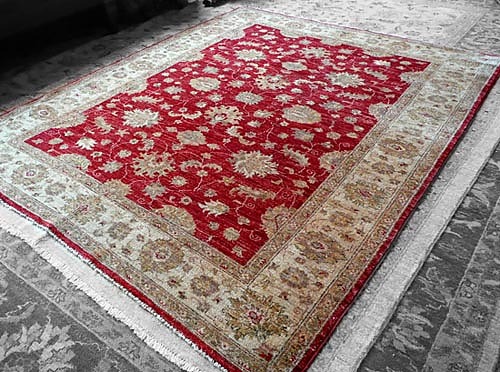 Oriental rugs bring warmth and splendour to any home. 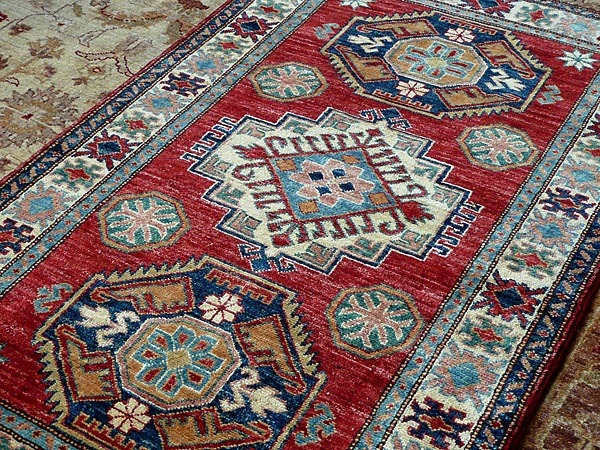 Whether it be a modern, minimalist studio flat or a traditional rural farmhouse, the appeal of the oriental carpet is timeless. 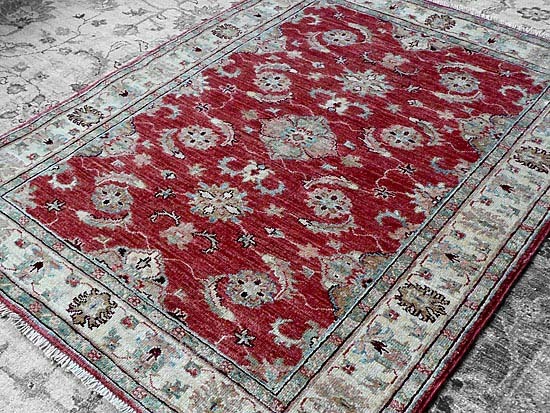 All our rugs from India, Afghanistan, Iran and Turkey are hand-knotted and made using traditional methods. 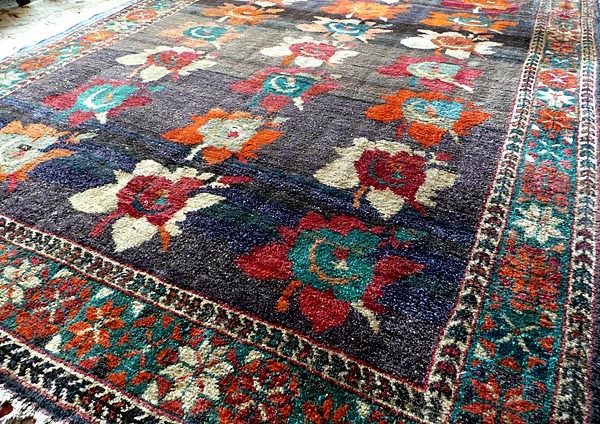 We are always happy to source rugs of specific size, type and colour on our buying trips, for customers who are looking for a product that we do not have in stock. 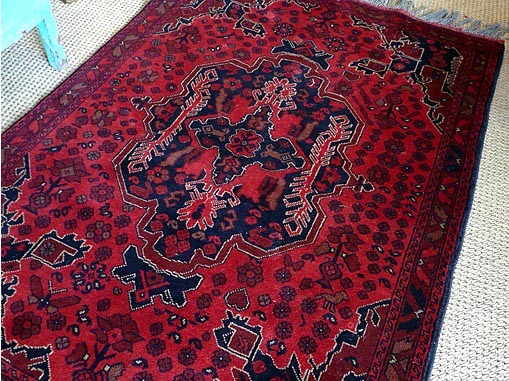 We can also source oversize carpets (e.g. 20m2) for you to try out in your home with no obligations. 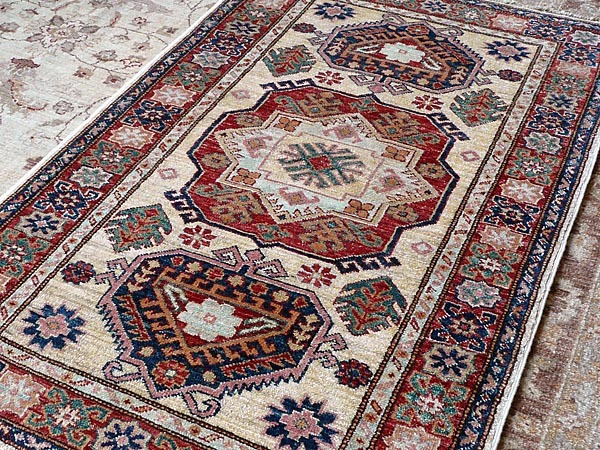 Below is just an example of the types of traditional rugs we sell.